Marker has it dialed this year. The Marker 11.0 TC EPS Bindings are insanely user-friendly while still providing incredibly reliable retention in a lightweight package. A snap to use in even the most challenging snow conditions, the 11.0 TC EPS binding allows for quick and easy step-in, no questions asked. The redesigned toe housing incorporates the latest in Marker safety technology in ways that do not interfere with power transmission. As anyone who has ever watched Spinal Tap knows; this binding is the best because it goes to 11! Triple Comfort Toe  Compact design that features a horizontally oriented spring. It offers a unique combination of light weight, solid power transmission, and intelligent backward release. 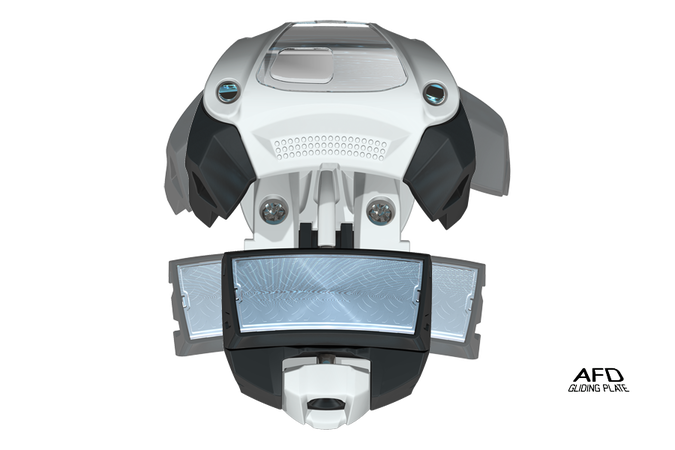 Gliding AFD  All Marker bindings (except Jester Pro) are equipped with a moveable AFD (anti friction device), allowing a precise release, unhindered by dirt, snow, and ice buildup. 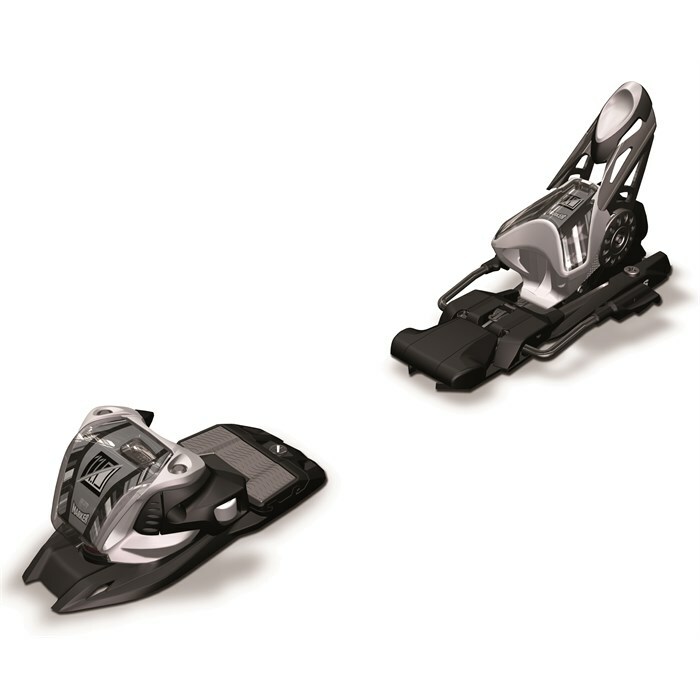 Twin Cam Heel  Two-piece TwinCam heel is designed with a unique soft-entry feature, allowing the skier to step in more quickly and easily, even in difficult snow conditions.